These days, the idea of looking for a job involves the internet. Dressing up and leaving the house for a classic 9 to 5 best online jobs is a concept that seems to be slowly fading and might soon be entirely a thing of the past. If you tend to be skeptical, don't be. It might sound unlikely, but it's true. There are many legitimate ways to earn a living working on your computer, without ever leaving the comfort of your home. The freelancer job market is flourishing, and here are just some of the professions you might want to look into. With the web continuously expanding at a breakneck pace, developers of all kinds have been in high demand for years. Front-end, back-end, databases, administration – whatever you can do, there's no doubt someone is willing to pay a premium price for your skills. No degree is necessary, just know-how and experience. The best part is, with so many resources, it is easy to keep learning and acquiring new skills. Developers have been the rock stars of the online job market for years, and that is not likely to change soon. What does a virtual assistant do? Well, more or less everything a regular assistant does, only online. Since most of today's businesses and communication has moved online, it makes perfect sense that assistant jobs would be outsourced. The job includes writing and answering emails, making phone calls, scheduling appointments, making purchases, creating content such as press releases, handling social media – in short – assisting your employer. Fluent English, great communication skills and a flare for organizing are the main requirements for this job. There are plenty of people doing business or just starting their company that find financial talk to be just a lot of mumbo jumbo. That provides plenty of opportunity for financial advisors. A virtual financial advisor might do bookkeeping, help with financial planning and organization, set financial goals and explore investment options for the client. While a good head for figures and great organizational skills go a long way, a professional certificate IV in bookkeeping is a must have. While it requires some formal qualifications, this job is usually very well paid. Speaking more than one language has always been a great asset – today more than ever. The reach of companies has been expanding from the local to the global, and with that comes a need for translation into every language imaginable. If you are fluent in more than one language, then this is the job for you. The clients' needs range in need from the literary to the scientific and technical translation. In a sea of websites, blogs, e-stores and press releases, Google ranking is everything. And to achieve good ranking, content rules supreme. Brilliant writers are indispensable. If you have a way with words, writing is an excellent way to migrate your career to the web. There are many options. 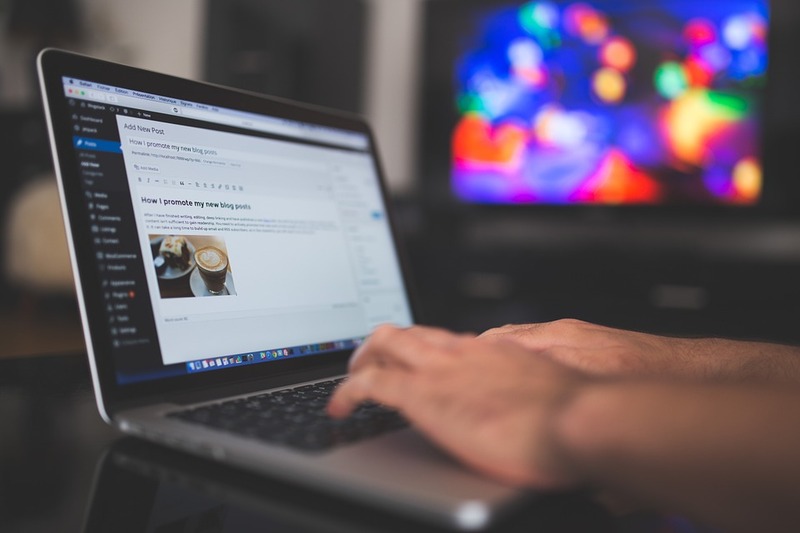 If you are particularly interested in a certain niche and want to create something for yourself, a blog is the right choice for you. If not, the market for freelance jobs is bustling and offering opportunity for every price range, type of work, niche and level of quality. All you need is a great command of the language you intend to write in, and at least some basic knowledge of SEO is always a welcome bonus. With a significant part of our lives taking place online, and the globalization that it brings, it makes sense that the job market would become global and move online. Whether you are looking for a full-time or part-time job, a freelancing career has become a viable solution. Hi, this is M Nirmal Anandh from the "Temple City", Madurai. I am the Founder of this blog.My profession is, as a CEO in RAAM IT Solutions. It's about E-Publishing, Data Conversion and Data Entry Projects. you can connect with me @, Google+, Facebook, and LinkedIn. How to Plan Money Saving and also make Money at the same time? Great share. All these jobs are good way to make money online in 2017. A translator job will become the more hottest career, Now bloggers, online business are developing the blogs or sites supports multiple languages. I found some gigs in Fiverr they are making handsome money. Thanks, Nirmal Anandh! One more excellent post from you. Keep posting a valuable content . © 2019 Classi Blogger. All Rights Reserved.